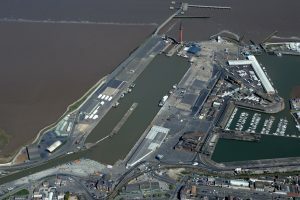 The hall is set up for, and run by members of the community, providing various forms of entertainment and events from bowls, bingo and crafts, to playing a pivotal role in the support of AVERT emergency management group, and as the Lincolnshire Resilience Forum (LRF) command centre. 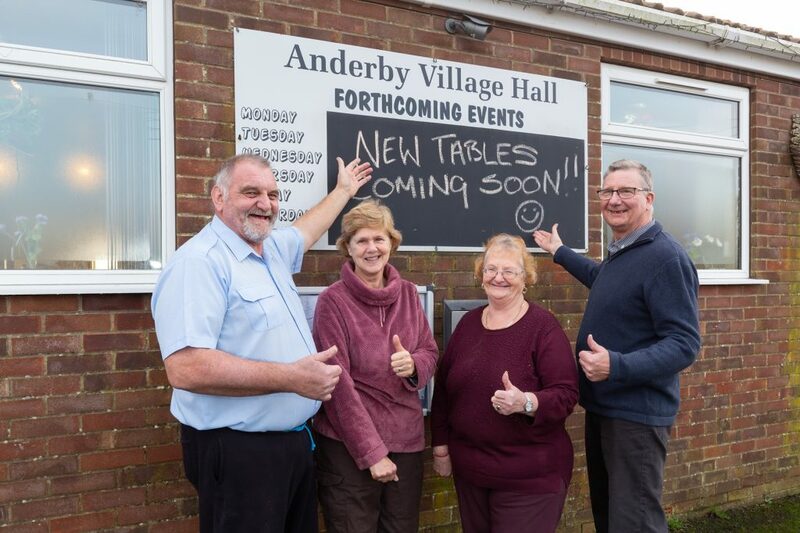 Village Hall Committee secretary, Jenny Hayes, explained: “We are replacing our tables which are old, damaged, not safely stored, heavy and cumbersome with modern light tables. We’re also purchasing a manoeuvrable storage trolley to assist those who are setting up events, especially all are getting older with associated health issues. It will be safer for those using the hall as heavy tables are not leant against the wall with opportunity for falling & injuries.